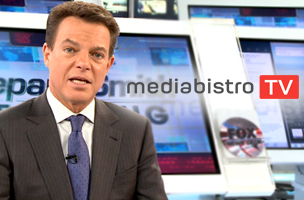 Shepard Smith has been a part of Fox News since there has been a Fox News. But the longtime anchor took on a new challenge late last year: hosting a high-octane newscast from a futuristic (yet functional) studio without compromising the mission: report the news, first and fair. Oh, and keep the show No. 1 in the ratings. So far, so good.